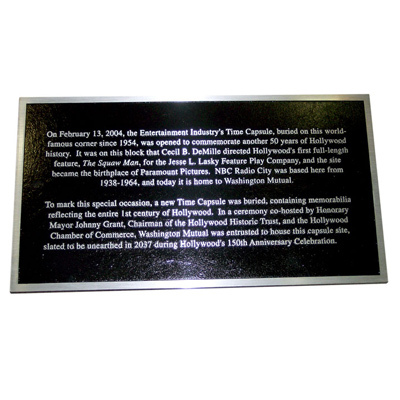 Washington Mutual hosted a Hollywood Time Capsule event in January 2004. Lots of folks attended. 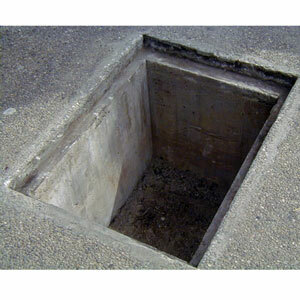 You'll never guess the secret that was buried beneath the bank company's concrete pathway! With Washington Mutual's generosity, a community's disappointment is re-imagined with a new time capsule & plaque. 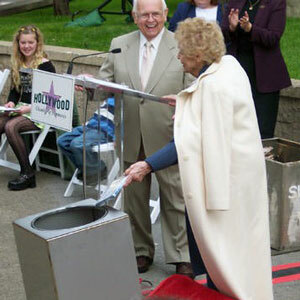 Having learned a lesson from an old time capsule from the 1940's that leaked, Hollywood placed a new time capsule built to last. See that rusted tin movie reel? It held Gone With The Wind. Such a sad disappointment - the old time capsule leaked and was full of muck and mud. 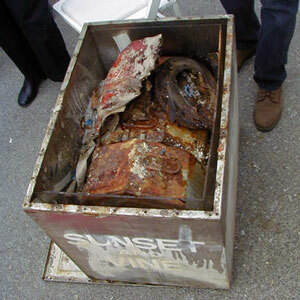 Photos show some of the ruined time capsule. 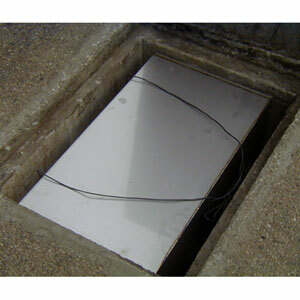 The new capsule you see in these photos is our larger 16" x 16" bolted time capsule. It holds many new items donated by the community as well as the Hollywood studios. 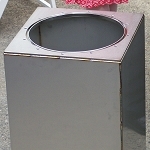 Future Packaging & Preservation helped with the preservation of items in the time capsule, too, and they used a large preservation kit for the job. memorabilia including a Gone With the Wind movie reel. O ring groove and silicone O ring. 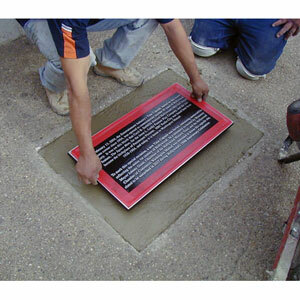 The last photos here show step by step how a plaque is placed in the ground. First the capsule is placed, then a piece of wood over it firmly. The cement is poured and set up. In the meantime the bronze plaque is made ready with anchoring hardware from behind. 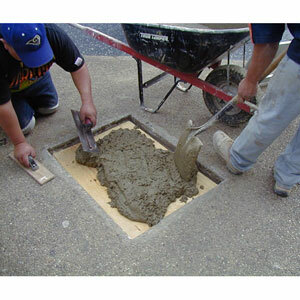 Workers set it right into the cement as it set up. In this way, the area above such a time capsule is sealed nicely. 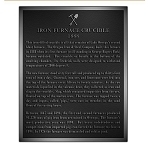 The bronze plaque is a special size extra large plaque. 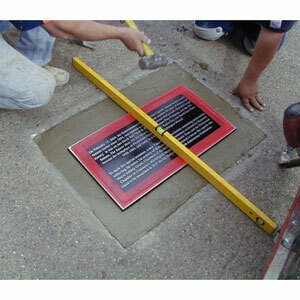 While this shows a good plaque placement, the time capsule should really be placed further down away from the sidewalk than shown here. 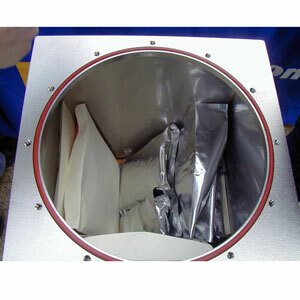 The reason is one of insulation - the more insulated the time capsule contents are away from changes in temperature, the better. 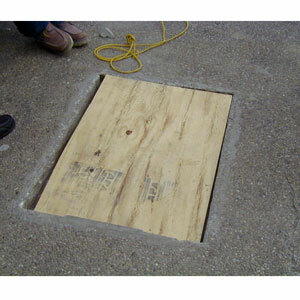 See our blog entry on insulation.